The Leather Nun: Gimme! Gimme! Gimme! 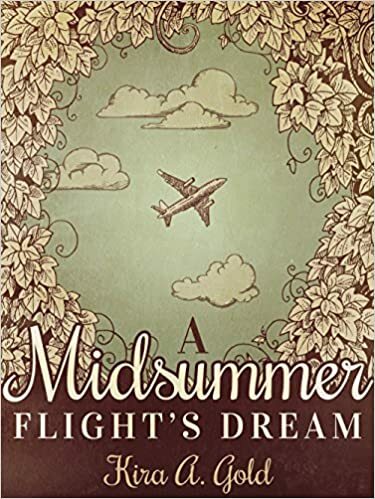 A Midsummer Flight’s Dream, a short story originally published in the FREQUENT FLYERS collection, is available here. This entry was posted in MIDSUMMER FLIGHT'S DREAM. Bookmark the permalink.